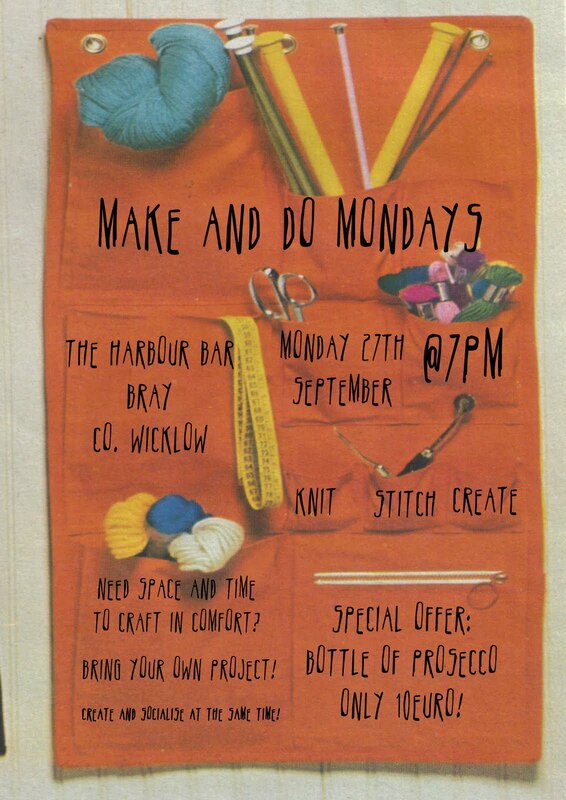 Make and Do Mondays Anyone? 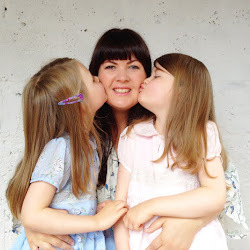 So I've been off the blog radar for a while (again)... mostly because I still haven't got the laptop fixed... But I have been busy, busy, busy too. There have been lots of outings (enjoying the last of the summer weather), some moral supporting of a dental surgery patient, some gigs, lots of card selling (hooray! 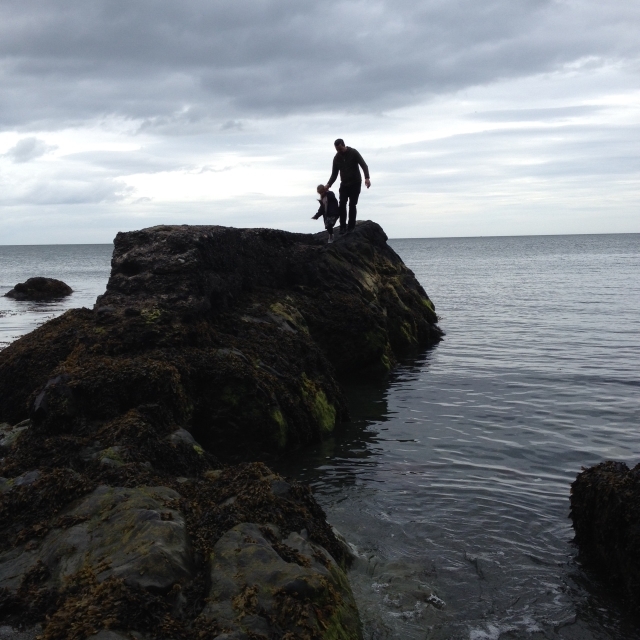 ), some visiting, a reconciliation and a sleepover. 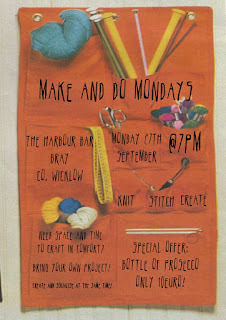 Known originally as 'Gentlewoman's Wednesday' my friend Colette and I decided that it was just too difficult to craft with little people around so we decided we would de-camp once a month to Make and Do Mondays at The Harbour Bar in Bray, projects in hand, to enjoy crafting and chatting in peace. We might even bring cake... sure why not! If anyone is in the area on the inaugural night please pop in for some prosecco! Bring the crafty projects you have languishing in knitting bags and pushed to one side on desks and breathe new life into them - we'll be in the conservatory - how gentlewomanly!